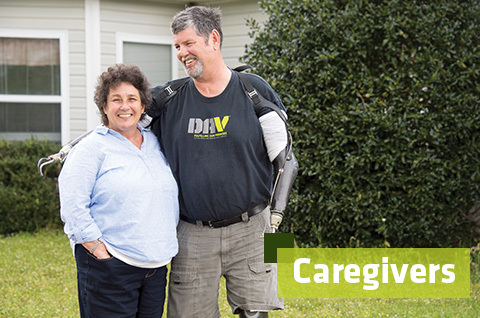 On behalf of DAV’s more than 1 million members, I applaud today’s House approval of H.R. 299, the Blue Water Navy Vietnam Veterans Act of 2017, which would right a long overdue wrong for thousands of veterans who served on ships during the Vietnam War and later became ill from their service. Approximately 90,000 Navy veterans who served off the shores of Vietnam were potentially exposed to Agent Orange and other herbicides, but they haven’t been given the same presumption of service connection for Agent Orange related illnesses as their fellow veterans who served on the ground in Vietnam. H.R. 299 would correct this injustice by providing Blue Water Navy Vietnam Veterans the same presumption of exposure to Agent Orange that already exists in the law for those who served in country. 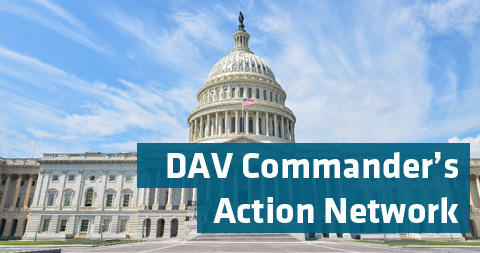 After an overwhelming bipartisan vote in the House, we now call on the Senate to take similar action on the Blue Water Navy Vietnam Veterans Act so that it can be sent to the President and finally signed into law this year.